The moment you step onto CH-CH’s campus it’s clear that this is an inspiring community full of students that are excited to get to school each morning. 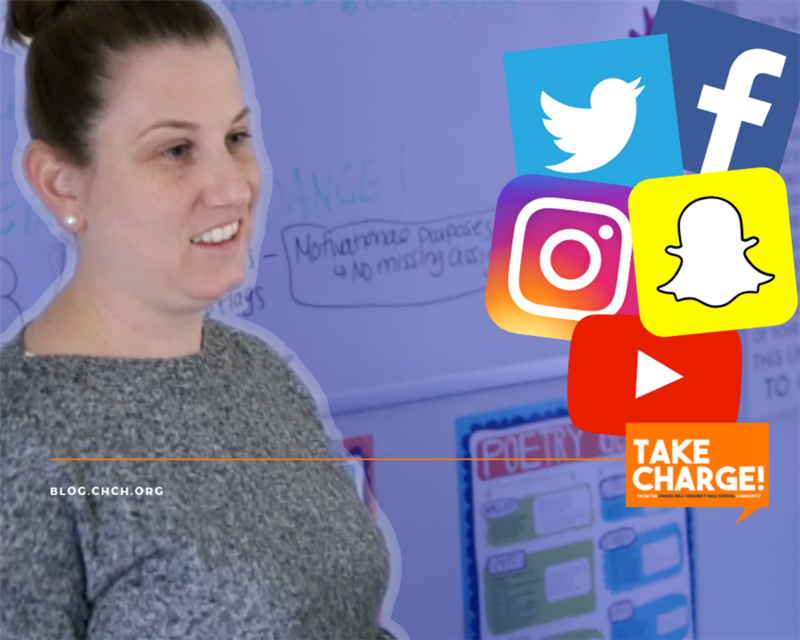 Inside the classroom you’ll see teachers dedicated to creating engaging lessons that reach students in the many ways they learn. 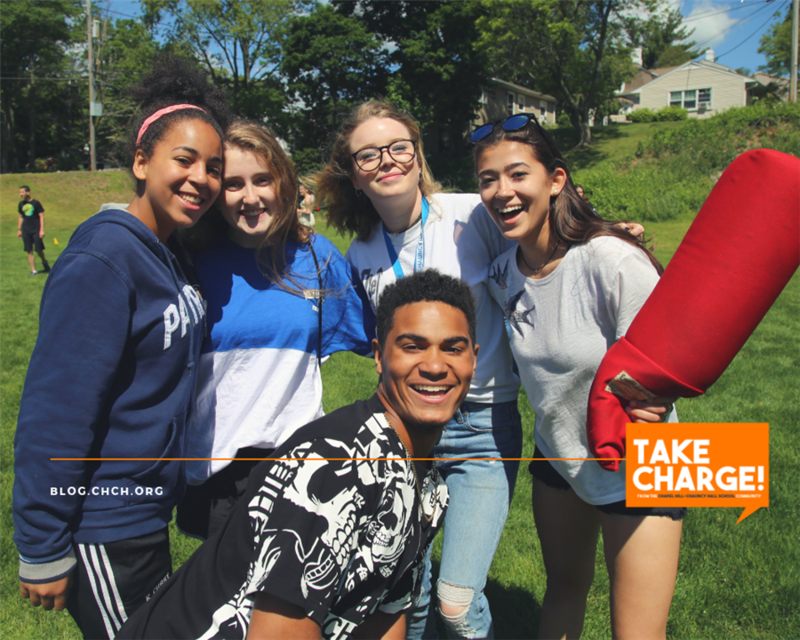 Meet the dynamic day and boarding students that energize the CH-CH campus. Learn more about what it means to teach the way students learn. 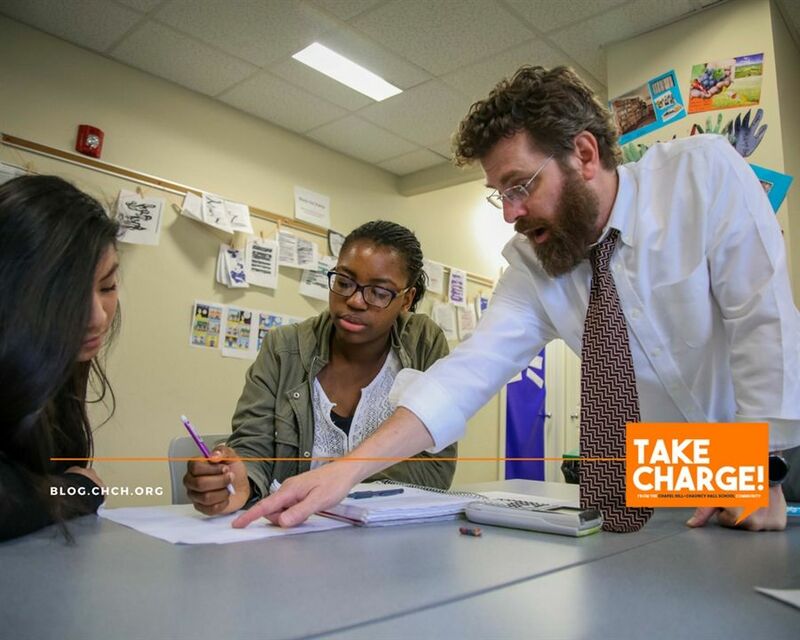 Meet the teachers that empower CH-CH students to achieve their potential. 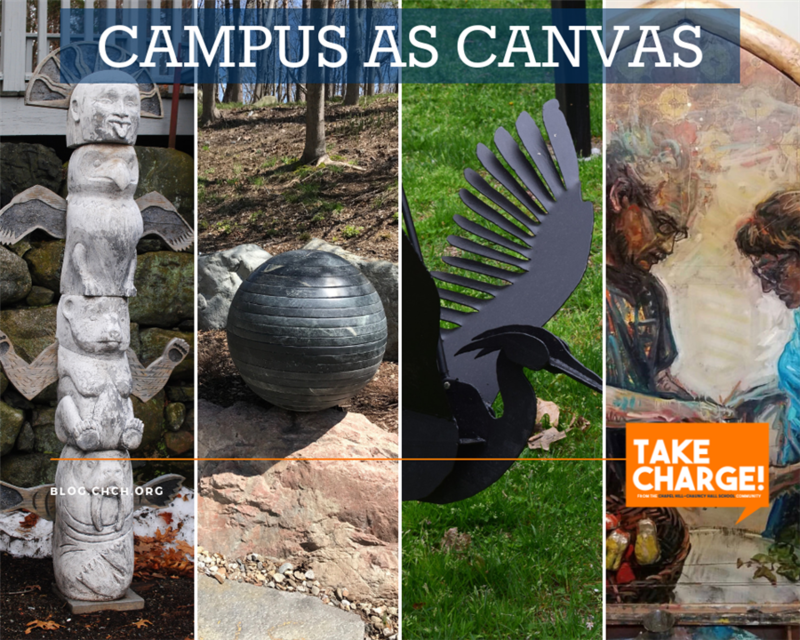 In the spring of 2016, the Visual and Performing Art department launched the "Campus as Canvas" program at CH-CH. The program has since become a tradition on campus and has featured many talented New England-based artists. In our most recent blog post, look back at previous installations and get a sneak peek of what's to come this spring! Tennis is back! 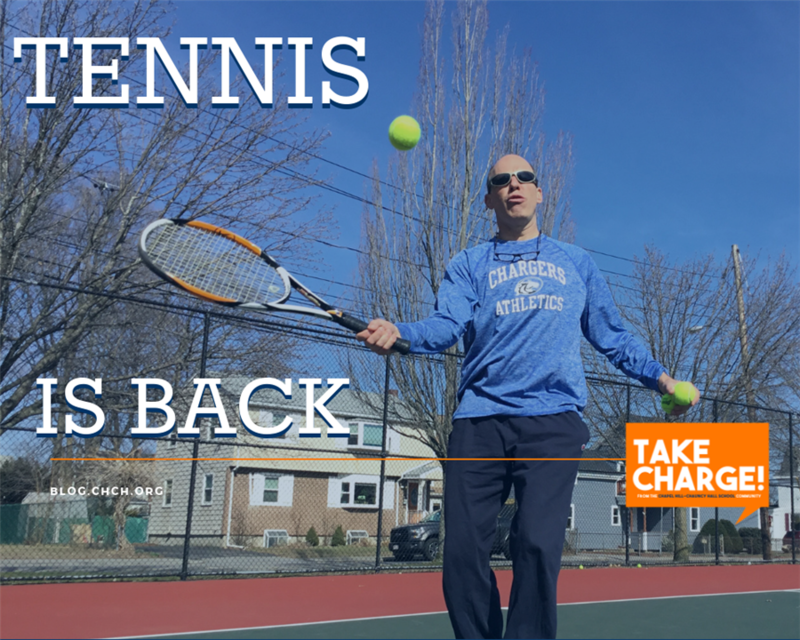 That's right, after more than a 20-year absence on campus, the sport has returned to CH-CH and Shane S. '19 has the inside scoop on what to expect from the team this spring! Skills and Academic Support teacher, Ashley Balaconis, knows how distracting devices can be for students. That’s why she recently teamed up with her students on a project to determine how distracting their phones can be, and even she was surprised by the results. Read more about what they found, and some tips to help students gain control of their focus with devices. Students, having trouble focusing in class? 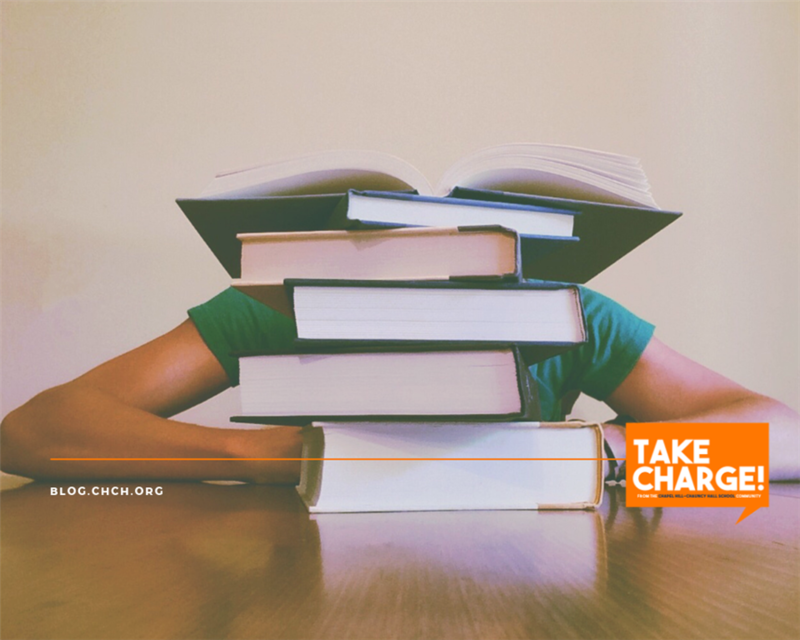 Don't worry, CH-CH Skills and Academic Support and Science Teacher, Sarah Orban, is here with exercise and healthy eating tips that can boost academic performance! CH-CH is on pace to have another record-setting year in athletics! 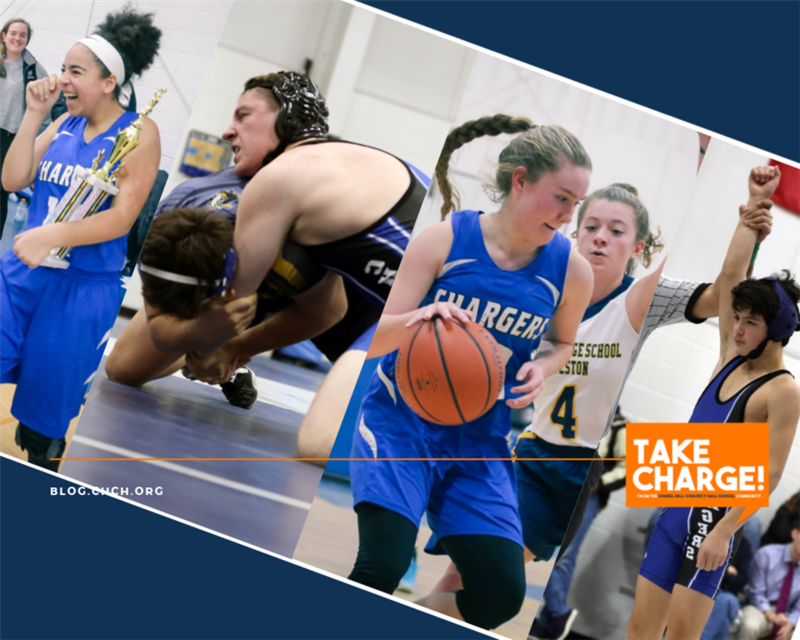 In our latest blog post, CH-CH Director of Athletics, Lori White, breaks down the triumphant winter as the Chargers enter the spring season, ready to add even more banners to the wall! 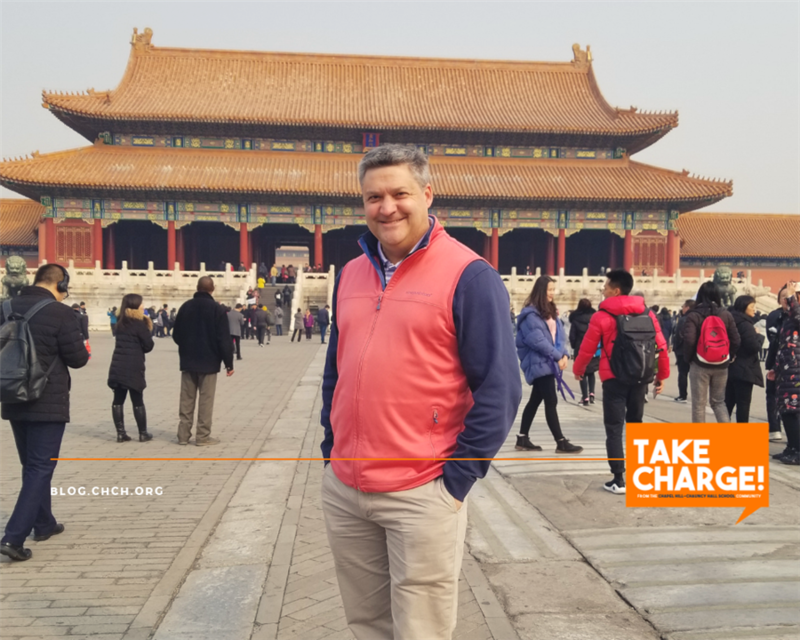 As I fly over the Arctic Circle en route to mainland China to visit our Chinese families and students, I think about how we at Chapel Hill-Chauncy Hall have re-imagined our approaches to connecting with our current and prospective Chinese families. School friends are those people you see every day, sit next to in class, do projects with, laugh with at lunch, and wave goodbye to at the end of the day. They are your friends at school, and generally, you don’t hang out with them outside of school. But could that change? 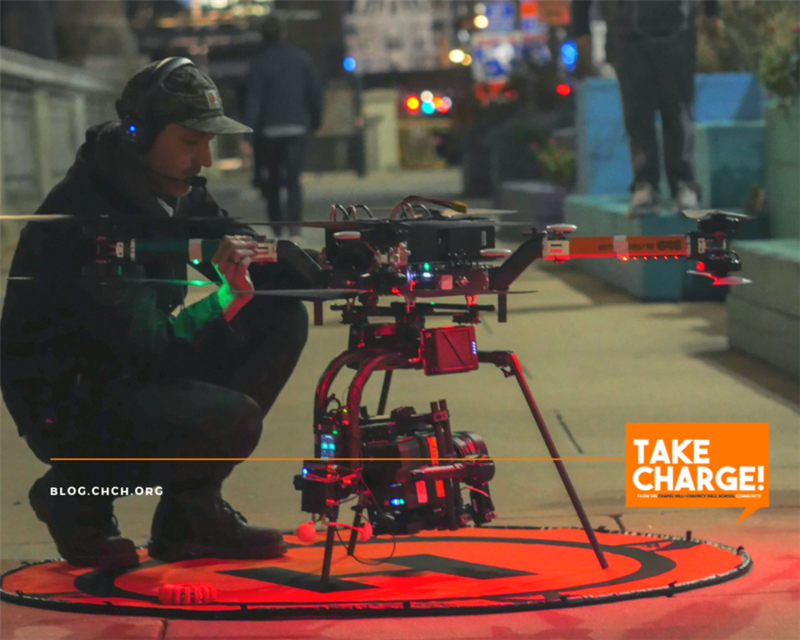 Aerial Cinematographer and pilot Maxwell Tubman ‘04 has moved from the CH-CH campus to the forefront of the drone industry. Tubman continues to draw on the creativity and inspiration he gained at CH-CH as he invents aircraft that are being utilized in projects ranging from major film productions to providing assistance to those affected by natural disasters. 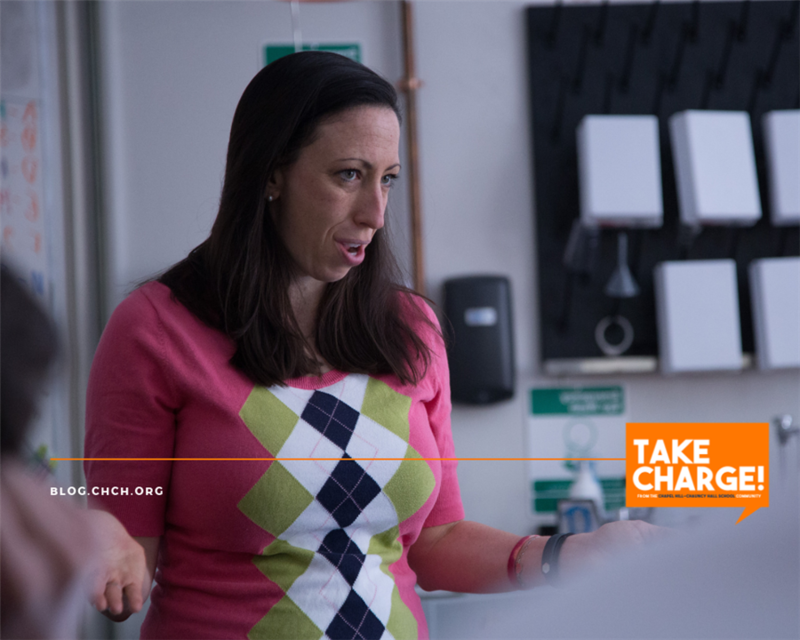 Below are the next steps to learn more and stay engaged with CH-CH. Complete the Inquiry Form to hear CH-CH news and upcoming events. Visit our campus, it's the best way to experience what makes CH-CH such an inspiring and engaging environment for our students. You can contact our admissions office with any questions. Learn more about our caring community, inspiring teachers, and commitment to teaching the way students learn. Stepping on our campus for a student-lead tour is the best way to experience our community, request a visit here. Click here to start or continue your CH-CH application.